I hope these Seven Card Stud tips provide you some insight that will make you a better Stud player. I know these have helped me. Seven-Card Stud is a game of immense patience and awareness: A majority of the time, you should discard your hand on third street because your cards don’t offer much of a chance to win, or because they are dead. They may look promising, but you can see the cards needed to make your hand in other players hands. Live cards are very important: If some or much of your outs are dead like mentioned above, your chances of making a winning hand are slim to none. For example: you may start with three suited cards in your hand, but before you get too excited, see how many cards your opponents hold of that same suit. If you don’t see many or any, you have a good chance of making the flush. However, if you do, your chances are lower, because you know that many of your outs simply will not be dealt to you. 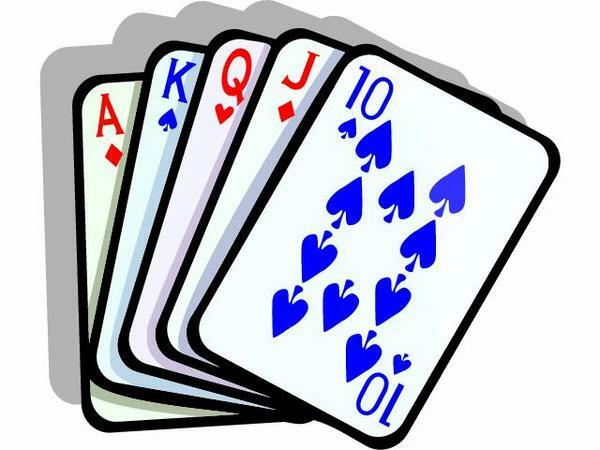 In 7 card stud it generally takes a fairly big hand to win: Usually at least two pair, with jacks or queens as the big pair. If all the players in a seven player game hung around till the showdown, the winning hand would be two pair or better more than 97 percent of the time. 69 percent of the time the winning hand would be at least three-of-a-kind or better and 54 percent of the time the winning hand would be at least a straight. 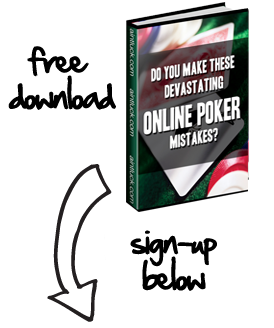 Your first three cards are critical: You should try to maintain high starting standards a majority of the time just as in any form of poker. For you to continue playing from here, those first three cards need to work together or contain a big pair to make it a correct choice with positive expectation in the long haul. Position is important: As in any form of poker, betting last is a big advantage. Unlike Texas Holdem or Omaha However, where position is fixed for all the betting rounds during the hand, position varies in Seven Card Stud. The lowest exposed card always acts first on the initial betting round, but after that, it is always the highest ranking exposed hand that acts first. Patience is key: Regardless of how much you know about 7 card stud you will never get anywhere with out patience. Play wisely and set standards for hand selection. Be aware: You need to focus on paying attention to visible cards. Both 7 card versions are primarily a drawing game and you need to no if your chances of making a hand are low because of dead cards held by opponents. Be disciplined: Play live hands (low live hands in 7card/8). Don’t throw your money away with poor hand selection. Playing hands that are really much more of a long shot than they appear will slowly but surely cause you to go broke. Don’t be afraid to wait for better opportunities. Examine table play: You’ll throw away most of your starting hands so put the down time to use by observing your opponents. Pay attention to their hand selection and possible tells they give. Be aggressive: If you believe you have the best hand in your direction be aggressive. Raise or even re-raise with correct play. In the long run, correct choices cause the odds to be in your favor.